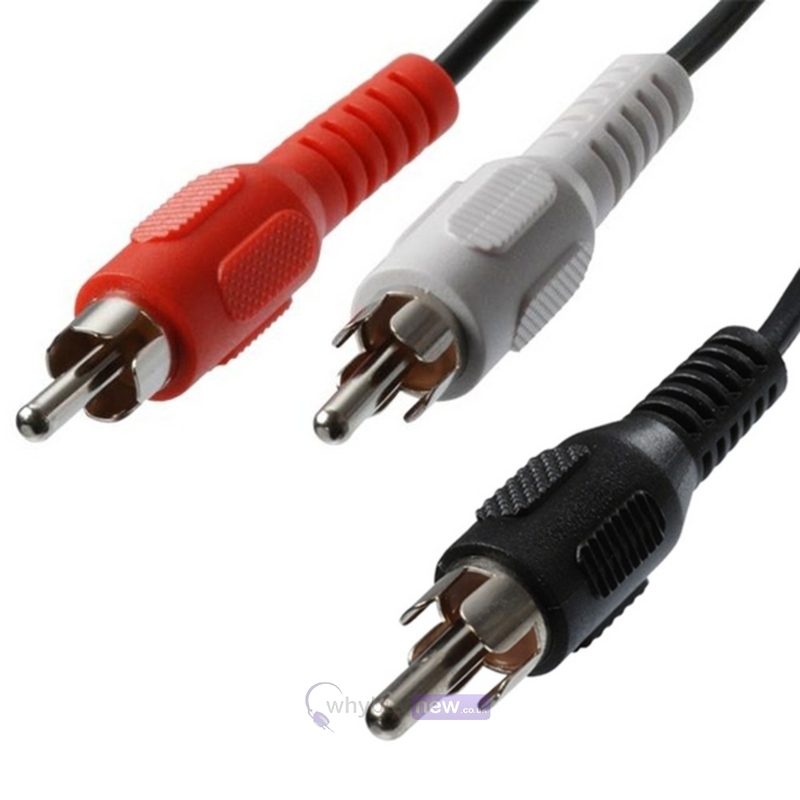 Standard RCA plug to 2 RCA plug lead. Ideal for audio signal splitting. I use this cable to run an audio sync signal to an old Yamaha DJX IIB. 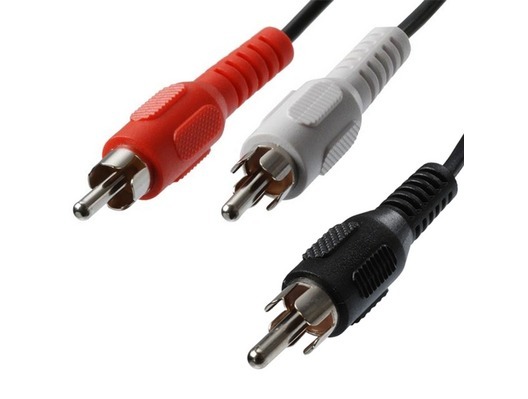 The cable functions perfectly well and is well priced.